Buy Juice Springsteen and the Yeast Street Band | 4 pack 16oz cans | Amplified Ale Works Online Here! Shop Now! Juice Springsteen and the Yeast Street Band. This Boss can brings the juice from huge wallop of Mosaic, Simcoe, and Denali hops. To further accentuate the juicy flavor we brewed with a hefty amount of oats, a soft water profile, and an eatery yeast strain that provides tropical flavors to this juice medley. 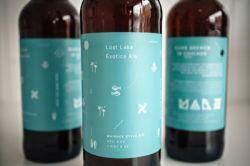 This beer was brewed in the USA. 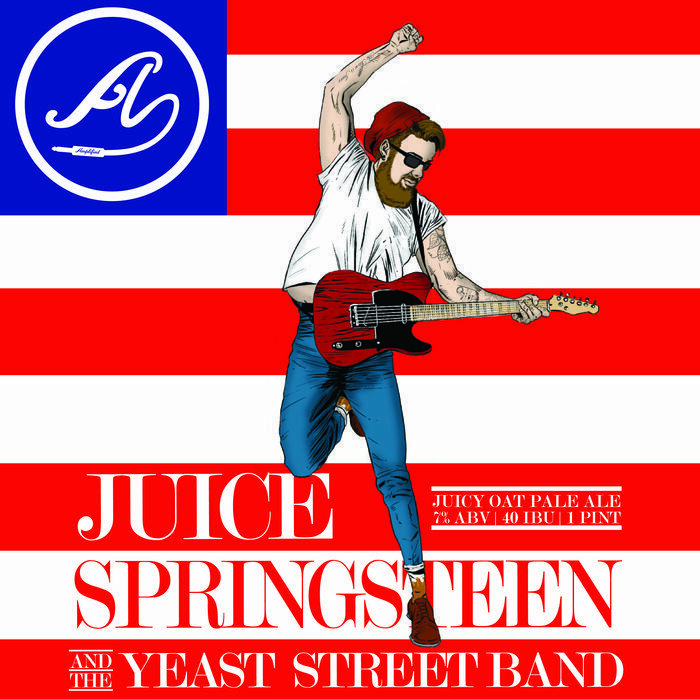 Buy Amplified Ale Works Juice Springsteen and the Yeast Street Band Online Here!